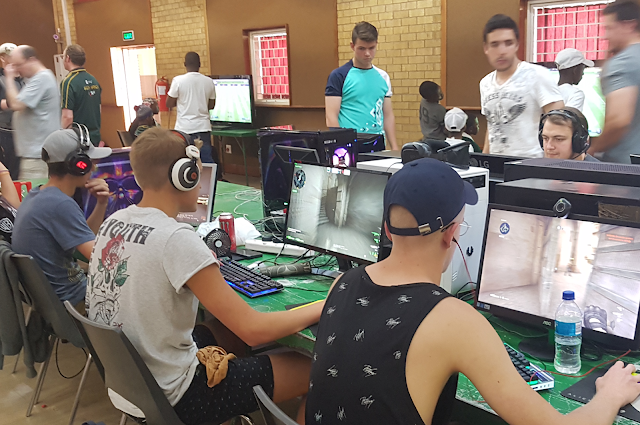 Esports, and other games : The various events held by Mind Sports South Africa. The various events held by Mind Sports South Africa. Mind Sports South Africa (MSSA) runs a plethora of events during each and every year. You would think that the volunteers involved would suffer some sort of burn-out as their activities dwarf those of any other body in South Africa. In 2018, MSSA held no fewer than 30 events since the last IESF World Championships in Busan in 2017. One can only commend all the volunteers and the sponsors (North West University, Partnermedia, Tuluntulu, and ZAG Academy) - well done! So many levels of competition, so much work! The draft Calender of Events for 2019 may be viewed here.